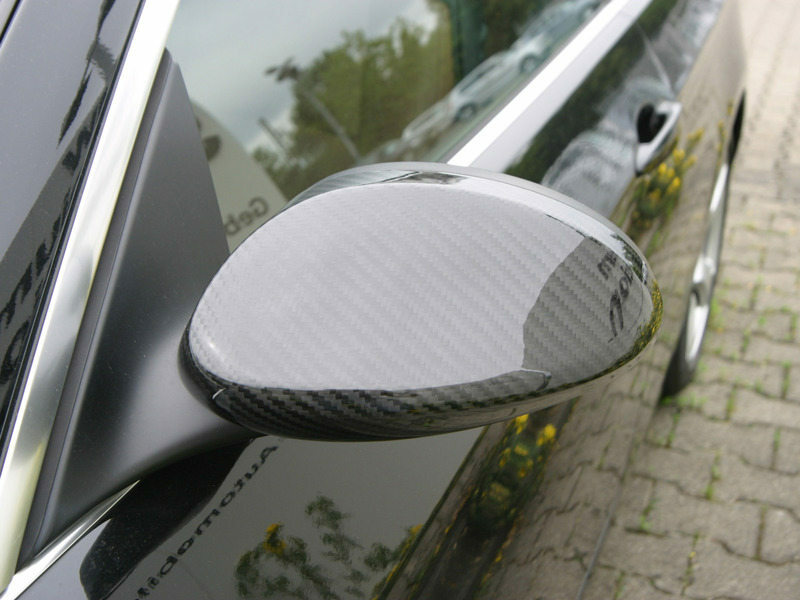 6K twill weave dry carbon fiber mirror covers has the ultra-thin thickness of 0.3mm. 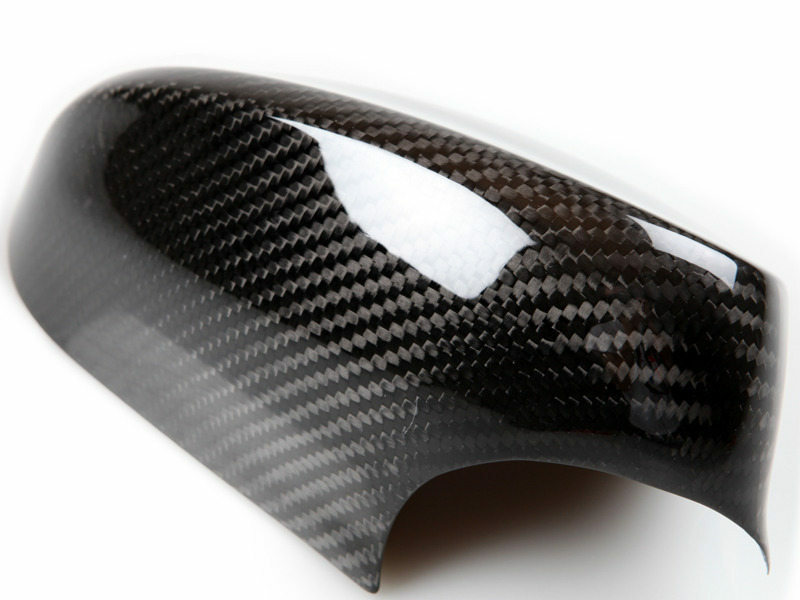 Including the ultra thin 3M automotive adhesive tape and detailed installation instruction. 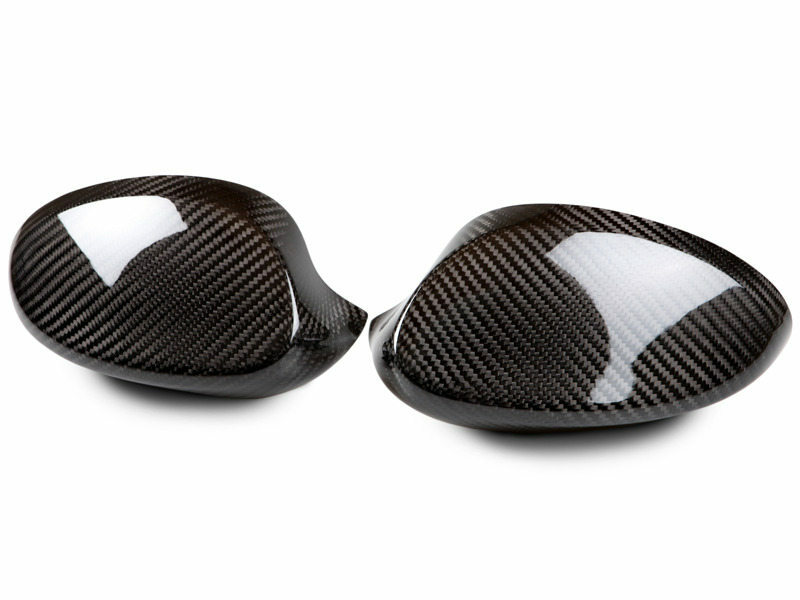 Light weight and special design, Exactly as pictured.